Is your fine hair making it hard for you to perfect a ponytail or bun? There’s an easy solution for that! As long as you use the right kind of tie, your fine hair will stay up longer. This is crucial if you’re always on the go. To keep you from choosing the wrong products, we’ve prepared a list of the best hair ties for fine hair. Don’t let your fine hair stop you from sporting a youthful messy bun. Kitsch Phone Cord Hair Tie can hold a bun for several hours without the uncomfortable tightness. Meanwhile, the phone cord design of this hair tie has a purpose. Have you ever noticed the ugly form of your hair after tying it up the whole day? That’s the effect of thin elastic hair ties. With a phone cord tie, however, your hair will have more room to breathe. Pressure is properly distributed, which minimizes ponytail bumps. Despite the unique style of this product, it won’t pull your hair because of its smooth plastic. Constant tugging is a big no-no for fine strands. As a plus, the plastic material is perfect for showering or swimming. Traditional fabric hair ties obviously can’t beat that. Lastly, phone cord hair ties will look cute on your wrist when not in use. They will also look stylish on your hair. Because of the advantages of the phone cord design, we can’t help but choose another product that uses this style. 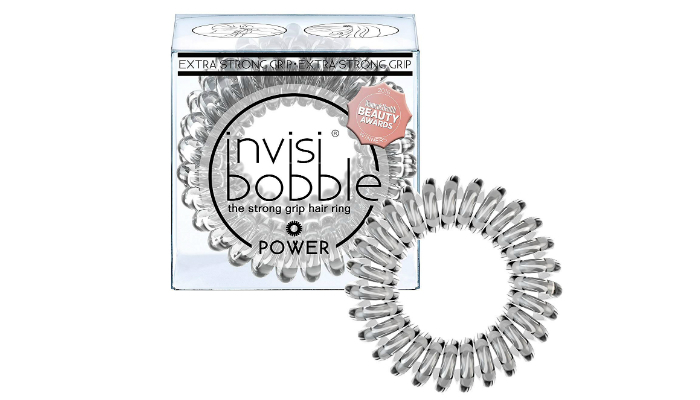 Invisibobble Power Traceless Hair Ring is ideal for active women – even those with really long hair! It can hold fine hair for a long time no matter how much you move. Just like the top product, it won’t pull your strands as well. 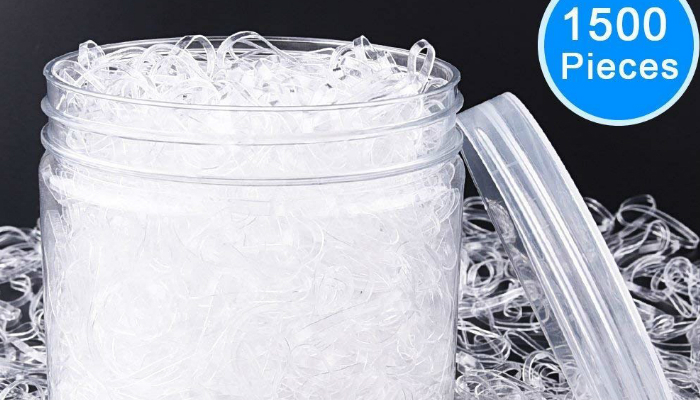 If you’re particular about quantity, go all out with EAONE Clear Elastic Rubber Hair Tie. It is perfect for women who always forget their hair ties. You can put a few pieces in your car, purse, bags, and office desk just in case. 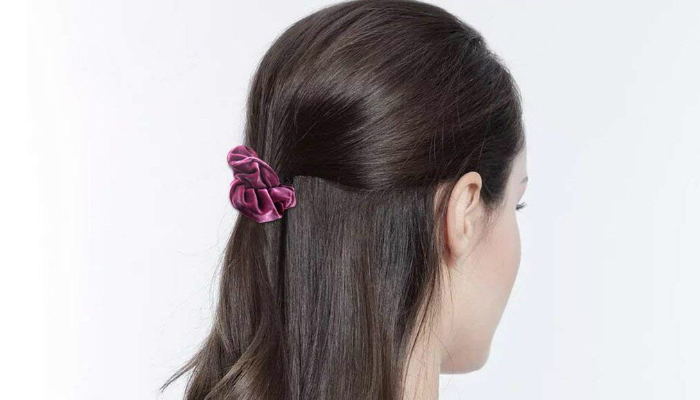 Each hair tie from this product may be too small for your preference, but it can actually hold a ponytail. And, of course, it is small enough for braids. Looking for something softer? Good thing we included Ondder Velvet Scrunchy Hair Tie. One of the best thing about scrunchies is they don’t break. 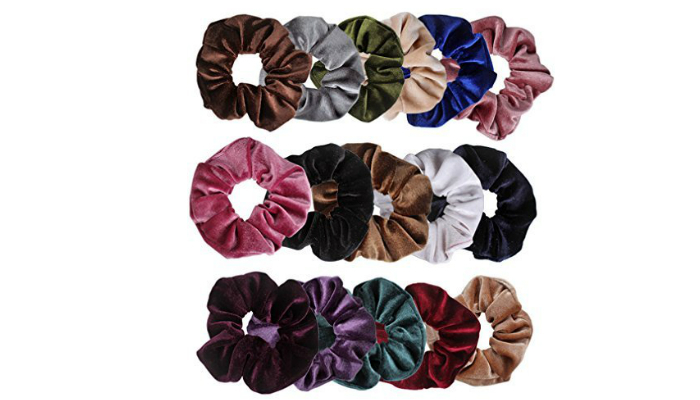 This particular scrunchy has a tough rubber band plus a high-quality velvet cover. That’s durability and elasticity in just one product. 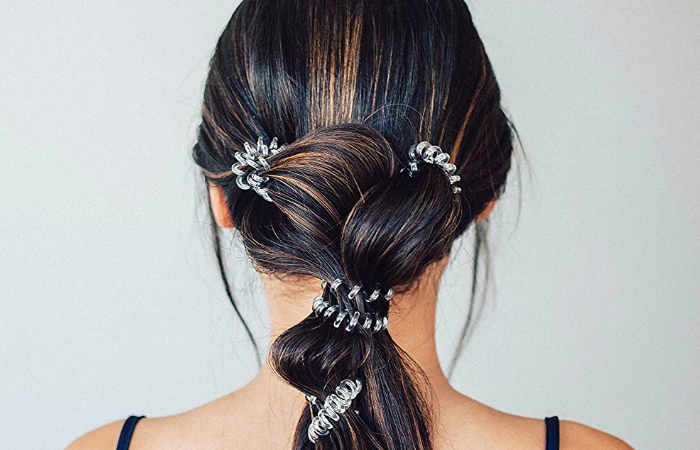 This hair tie also looks elegant. Its various color options will easily match casual and formal outfits. Sometimes, going back to basics is what you need. Munax Multi Candy Color Hair Tie uses the traditional design for simplicity. In general, rubber bands are too painful when used as hair ties. However, this product is highly recommended for really fine hair. It is even ideal for kids, partly because of its fun colors. Compared to low-quality rubber bands, this one is thick but stretchy. That’s why it’s durable. 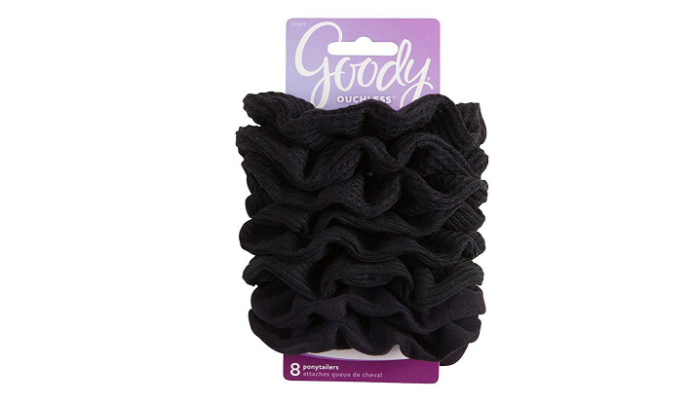 For the price, Goody Women’s Ouchless Scrunchie is a must-have. It is unbelievably comfortable to use. Just slip it off your hair when you need to remove it. If your hair is fine and thin at the same time, this product will add volume. 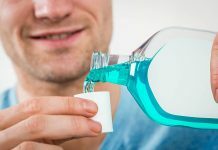 It can significantly improve your look. Surely, you’ve observed the different types of hair ties on the list. Each type has its pros and cons. Learn why the best hair ties for fine hair include plastic spirals, elastic rubbers, and scrunchies. Hair ties that look like phone cords look strange for their purpose, but they’re great for fine strands. They perfectly balance the best features of elastic rubbers and scrunchies. Elastic rubbers are less noticeable than scrunchies. However, unlike scrunchies, they’re a pain to remove. Plastic spirals, on the other hand, have the low-key appearance of elastic rubbers minus the pain. They have the simpler look of elastic rubbers and the painless design of scrunchies. 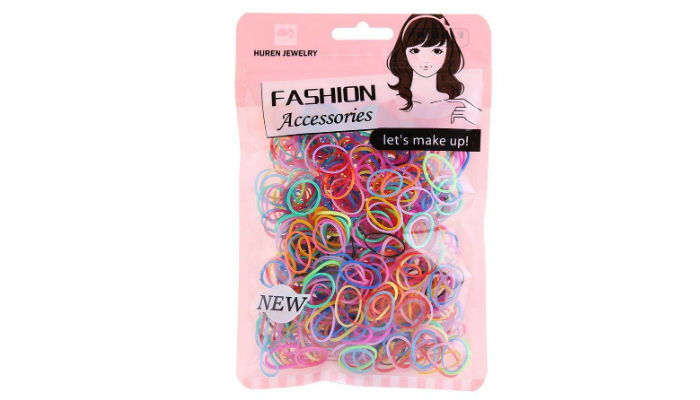 If you’re always doing complicated hairstyles, you need rubber bands designed for hair. It seems ridiculous to secure small sections of hair with plastic spirals and scrunchies, don’t you agree? Unfortunately, the small size of elastic rubber hair ties appears to be inconvenient for ponytails. However, if you have shorter hair, it would be easier to make a ponytail with a rubber band. Even worse, elastic rubbers are generally painful to remove. We’re only talking about the pure rubber type, though. If the rubber band is covered with a thin fabric, it will definitely be less painful. Just prepare yourself for an annoying bump on your hair after wearing the tie for hours. Since scrunchies are mostly made of fabric, they’re the best when it comes to painless removal of hair ties. A softer tie will just glide through your hair during removal. That’s why materials like velvet are popular for scrunchies. Another advantage of scrunchies is durability. Elastic rubber can be fragile, but when covered with a fabric, it will never break. When it comes to the downside, sadly, scrunchies look too bulky. They can ruin your hairstyle. They’re the best for ponytails but worst for smaller updos. Since the plastic spiral type balances the features of elastic rubbers and scrunchies, Kitsch Phone Cord Hair Tie lands the top spot among the best hair ties for fine hair. It may look painful, but it won’t tangle your strands because of its smooth plastic material. It will also properly distribute pressure to avoid hurting your scalp and creating a ponytail bump. People with fine hair should be more knowledgeable about proper maintenance. To ensure that your fine strands will stay intact, find out how to properly use hair dryers. You should also be more cautious when you use a straightener on wet hair. Speaking of hair straightening, will it damage fine strands? Find out if flatirons can make hair thinner.